Naked superbikes tend to be home-made by riders who crash their faired, 1-litre, race-inspired machine and, instead of paying through the nose for a new fairing and other expensive bits and pieces, stick a headlight and set of bars on it. Now fans of insane bikes you can ride without wrecking your body trying squeeze on it are in luck. 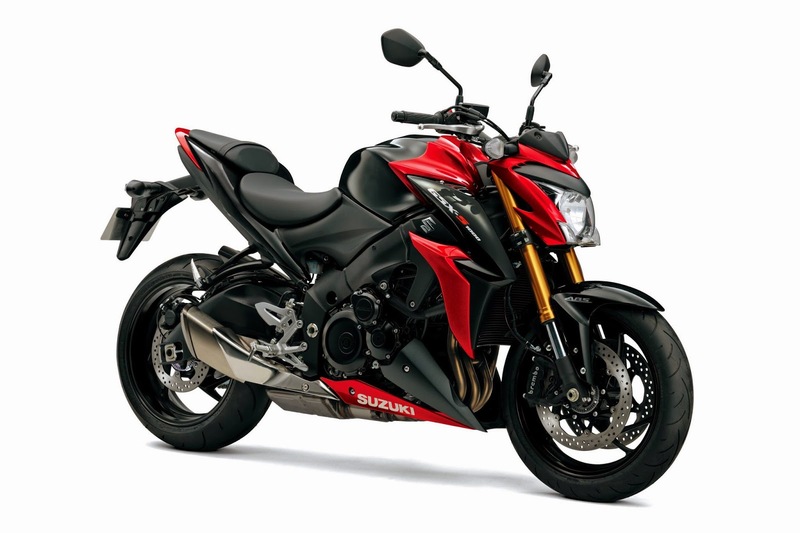 Suzuki has taken its iconic GSX-R 1000, stripped it of a fairing, lowered the peg height, heightened the bars, fitted a comfy seat and produced the GSX-S1000. Looks good, goes fast but it's fitted with traction control and ABS so at least you stand a chance of staying on it.